To outsiders, Kinsley appears to have it all together when in reality they can’t see past her facade. Her society has led her to believe that being herself is not okay, that she has to put up a perfect illusion for the rest of the world to see because she is too afraid of being rejected as her true self. Kinsley is forced to go on a family trip that ends up being more complicated than she ever imagined. Super talented siblings, perfect parents, a masked Youtuber, and a stranger may push Kinsley to question who she is and what she's worth. Will Kinsley be able to keep her secret or will the truth be exposed? 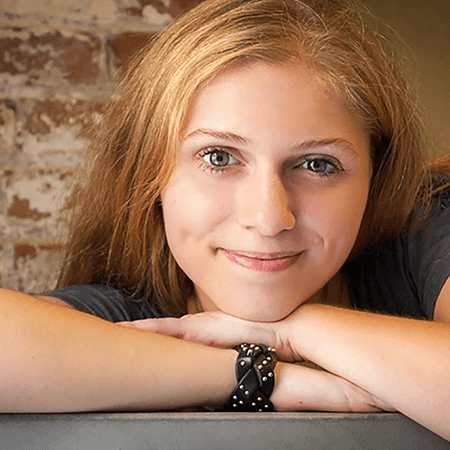 Through her writing and speaking, Toria Leigh (TL) shares her passion for helping people remove their "masks," encourages them to stay true to their own identities, and to begin living fuller lives as their true and honest selves. 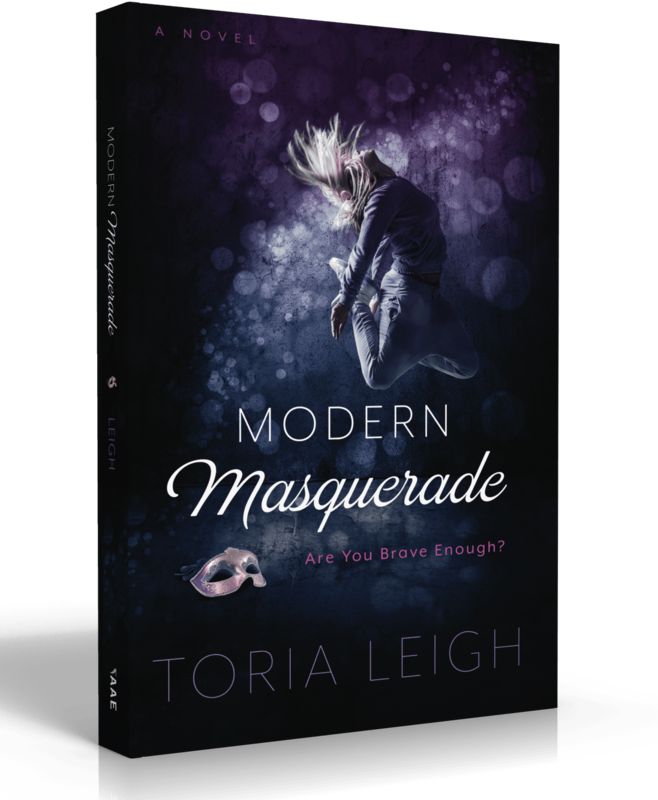 In a world where society labels and persuades a person to be something he or she is not, TL struggled with removing her own “mask.” She had to wrestle with insecurities and learn what it truly meant to own every side of her identity. She now invests her time in helping others learn that they are enough. TL helps them become confident in who they are—and who they were designed to be—because she knows that when people remove their "masks" and start living true to their identity, incredible things happen.